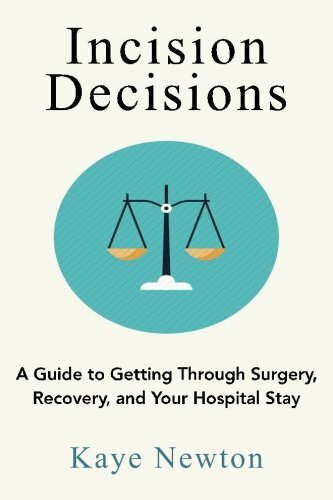 In “Incision Decisions,” author Kaye Newton provides some beneficial information on what to do when one is preparing for surgery. Topics range from finding a qualified surgeon, questions to ask, and getting second opinions, to enlisting others to help during the recovery process. Many of the topics I found were common sense; however, I do know that often information presented is overwhelming, medical terms are unclear, and the whole process is confusing. Newton provides a simple guide to assist the individual, family, and friends. Several points she makes are crucial in my mind: living wills and medical powers of attorney. Many hospitals require these documents today as well as DRN (do not resuscitate) wishes. Often, even though medical staff might say "simple surgery," things happen, and you want to have everything in writing. Newton also states, "don't rely on internet searches" to do your own diagnosing, and if you insist on doing it, go only to verified websites. She provides a list of these sites in the back of the book. Also, if you are currently working, you need to research the type of leave you qualify for, what your health insurance will pay for, and if you meet the criteria for disability leave. From my experience, start the process early; don't rely on others to handle paperwork as fast as you do. Depending on the type of surgery and length of recovery, you might want to consider appointing a friend or family member to be the point of contact for food, school and activity pick up for children, visitors, and transportation to and from medical appointments. Recovery occurs faster with less stress. Several detailed charts are included for keeping track of medications, simple make ahead and freeze meals, and suggestions on how to make one's place of living accident-free. 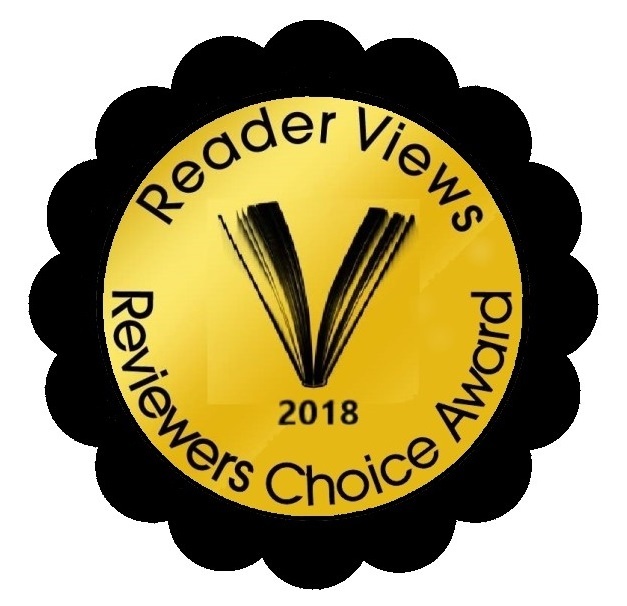 “Incision Decisions” by Kaye Newton is an easy to read and understand guide; the author provides medical jargon, medical personnel you might meet in the hospital, where to get in-home help and nursing. Overall, this information is beneficial to everyone and an excellent resource to keep on your bookshelf.